Its here! Its back! Ao no Exorcist is back in animated form, and man does it feel good to have it back. Its been what? Six years since the last series? 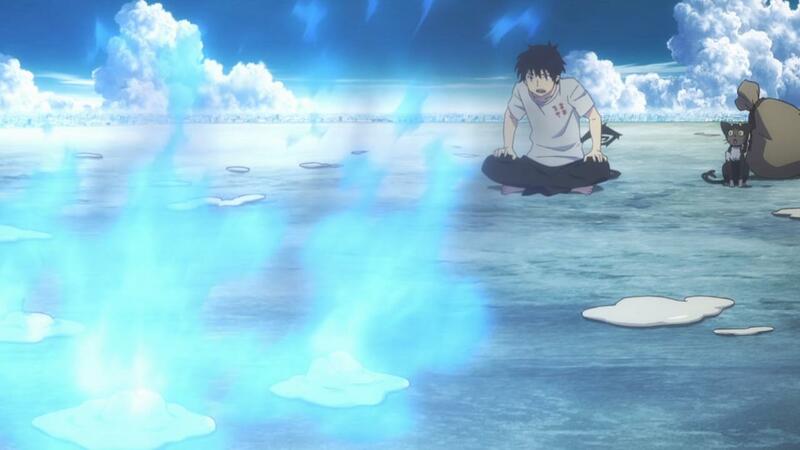 Yeah, its been a while, and boy has Ao no Exorcist been long over due for a return. 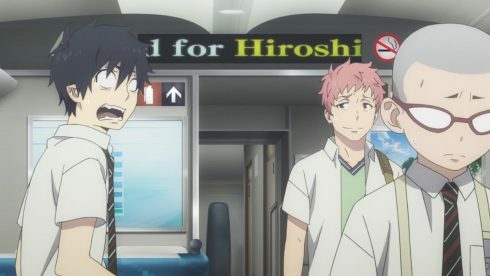 And with that long awaited return, the thing that’s most gratifying and the real cause for celebration is that Ao no Exorcist – Kyoto Fujouou-hen (The Kyoto Chapter) actually still has all the magic that made the first series so memorable. Actually… Scratch that, this series, based solely on its first episode, feels a bit better than the original Ao no Exorcist. 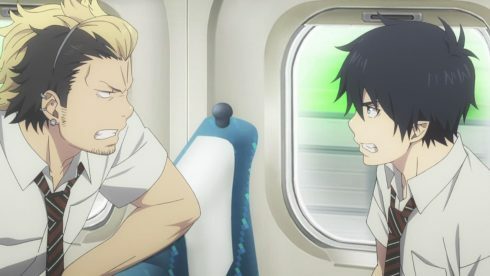 It feels better, because this series takes the herculean task of reintegrating some essential elements from the manga, back into the fray and succeeds quite wonderfully. 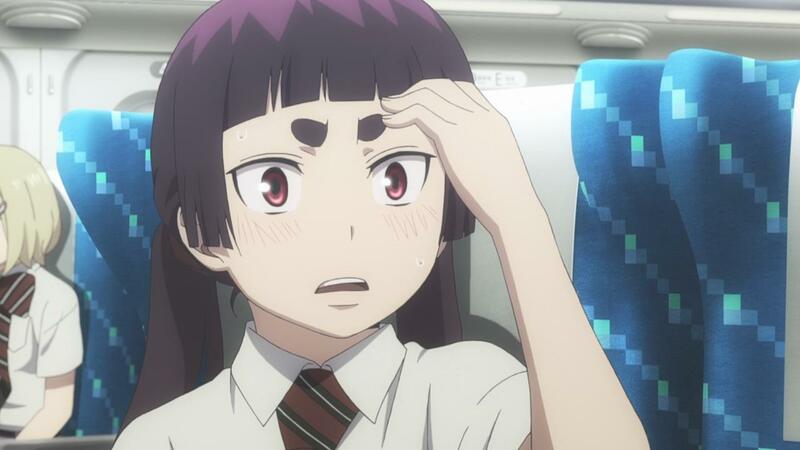 There was this really big question in my mind, as I went into this premiere episode. 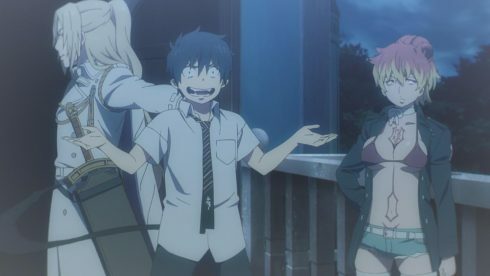 Ao no Exorcist’s first series diverged from the manga pretty early on actually, changing the core tone of the series and opting for an anime original ending. Much like Full Metal Alchemist before it, when I read the Ao no Exorcist manga, I found that it was so darn good, that it was begging to be remade and redone properly. 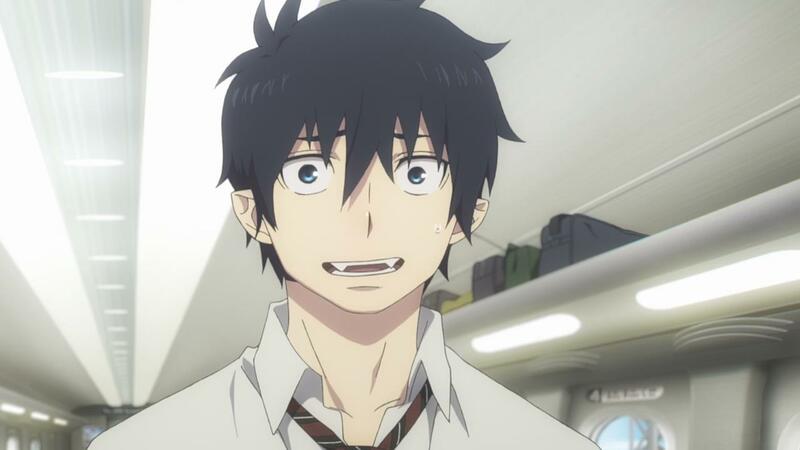 Problem was,when Ao no Exorcist’s second series was announced, it was revealed to be only 1 cour and to be adapting the Kyoto arc of the manga. 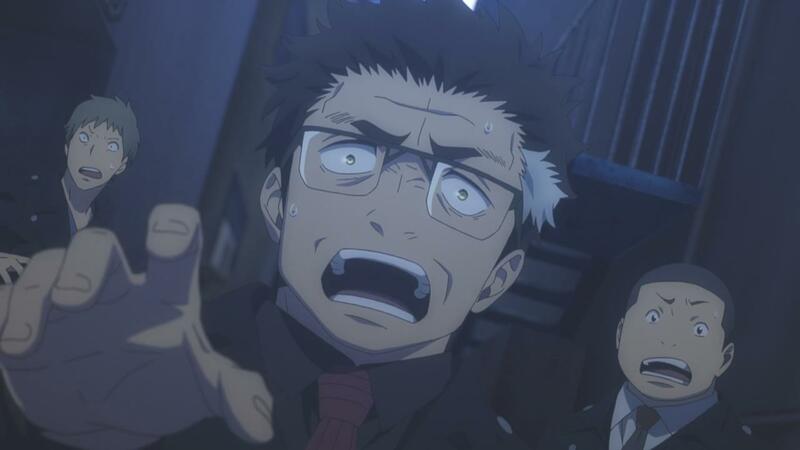 Its not the big 64 episode remake that we got for Full metal Alchemist, but I suppose Ao No Exorcist fans can’t be too picky at this point. 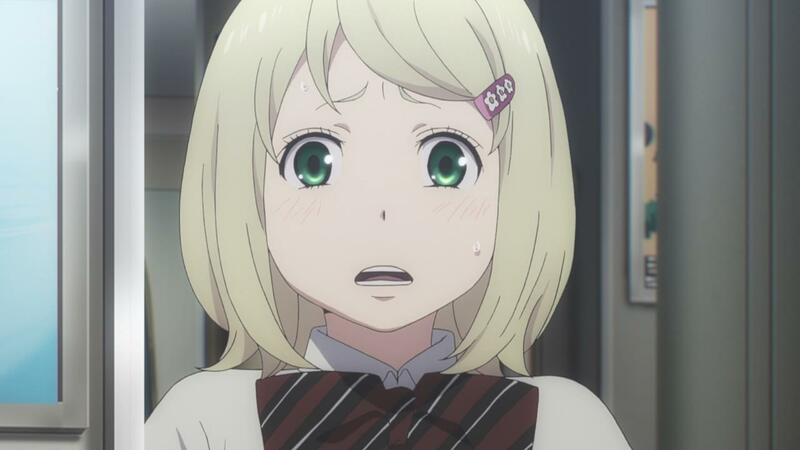 We had a wonderful series return, and So that brings us back to the question that I eluded to a few moments ago. The question was: How exactly was Ao no Exorcist going to basically jump into a story that’s different from the original series, and kind of move past the first few arcs yet still provide essential context. 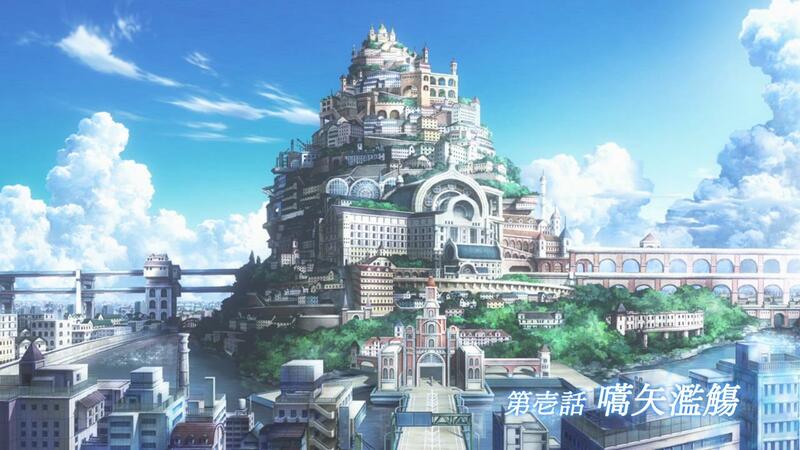 1 cour, even with a summary episode, would eat into precious time for the Kyoto arc itself. 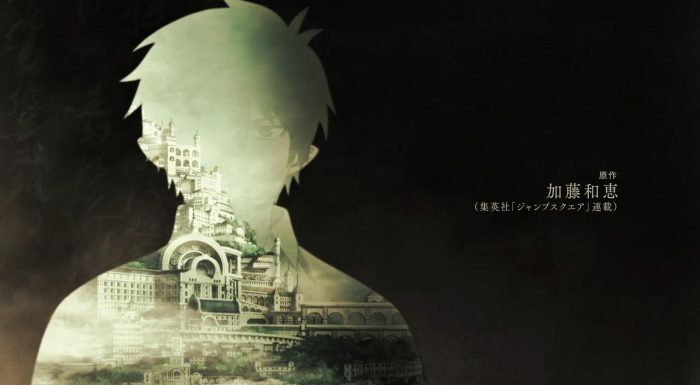 And here’s the thing, while I haven’t read ALL of the Kyoto arc (I actually stopped reading closer to the half way point, when scanlations became rather slow) but what I do from my limited reading of it, is that it is one of the true highlights of the story, and the first real point where it starts to deliver emotionally (beyond the impressive opening chapters). 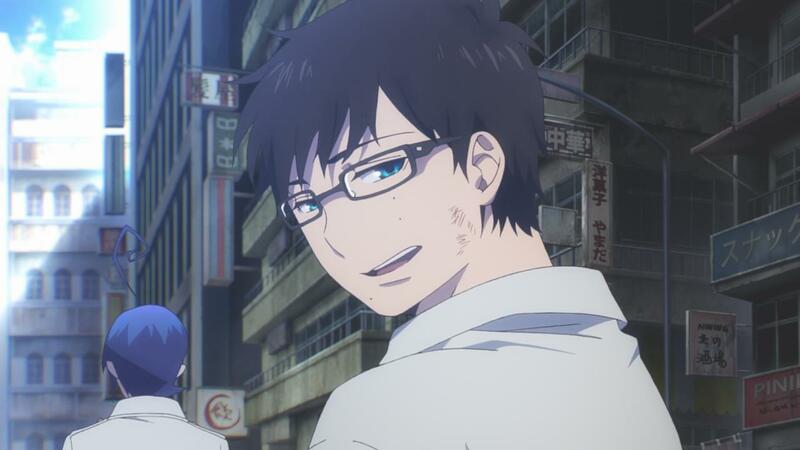 So, I suppose it does make sense that A-1 Pictures opted to adapt the “good stuff”, and didn’t want to spend time re-introducing and redoing the story beats that they did decently well a few years ago. Yet, there’s a big lingering issue in all of this. See, the original Ao no Exorcist series didn’t just change or move around parts of the story, it altered a pretty significant element of the story. 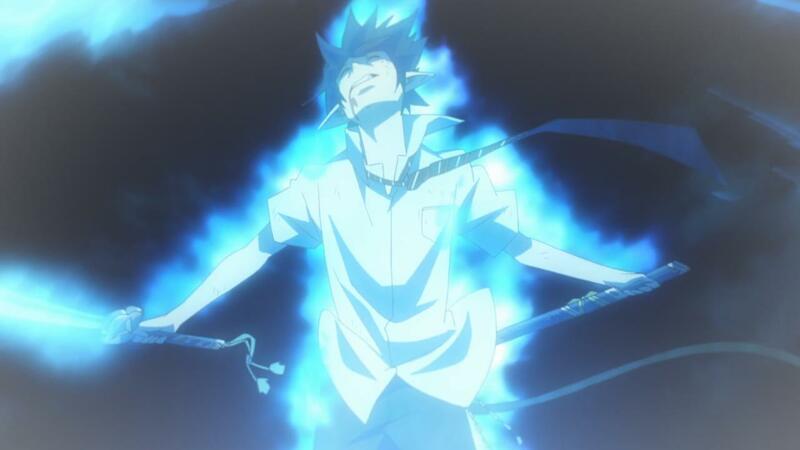 That element was the big moment and fallout from Rin’s eventual “coming out” as the son of satan. In the original series, everyone actually railed behind him and the story’s characters pretty much followed the shounen genre’s established idea of “friendship conquers all”. 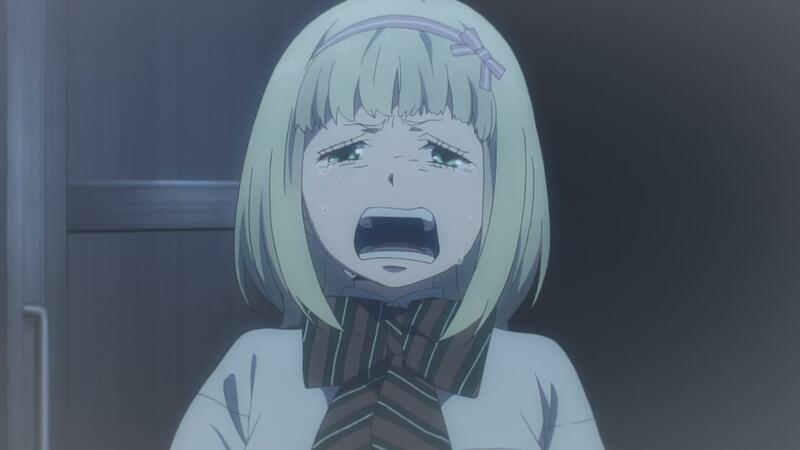 The manga on the other hand, isn’t so rosy. What I found most fascinating about the manga when I read it, was the very moment after Rin’s big secret came out. 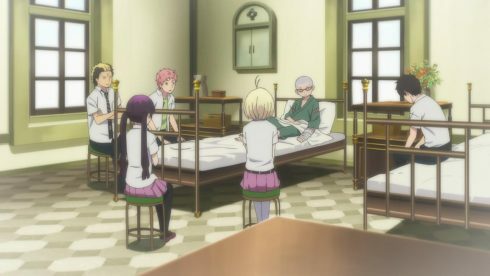 Instead of being understanding, all the characters that had become his “classmates and friends”, pretty much repelled away from. 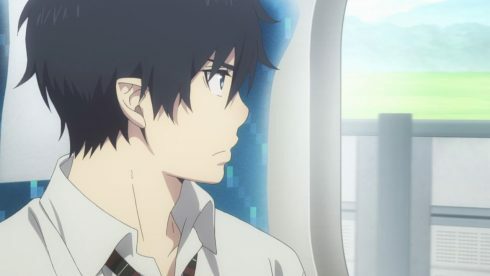 That whole reaction, the fact that Rin actually becomes ostracized and isolated because of his lineage, adds some real color to the story and the dynamics between the characters. 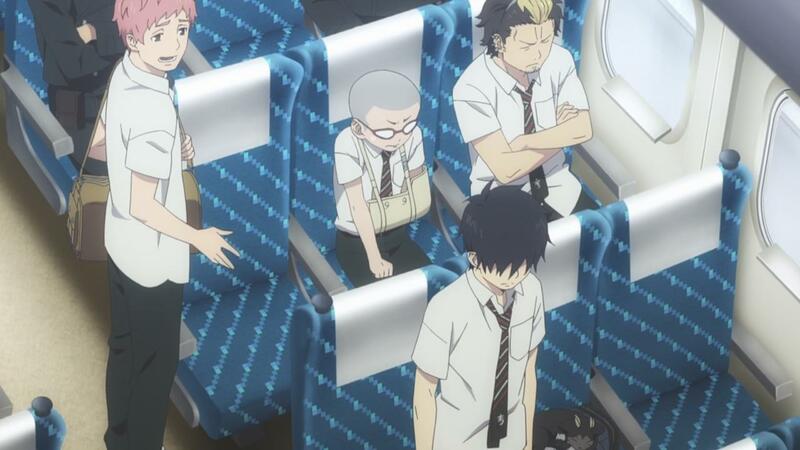 Yes, Yes… Its not a pleasant thing to see, and I’m sure fans who’ve only seen the original anime series, felt a pretty jarring sensation when they saw how badly Rin was being treated by his “Friends”. 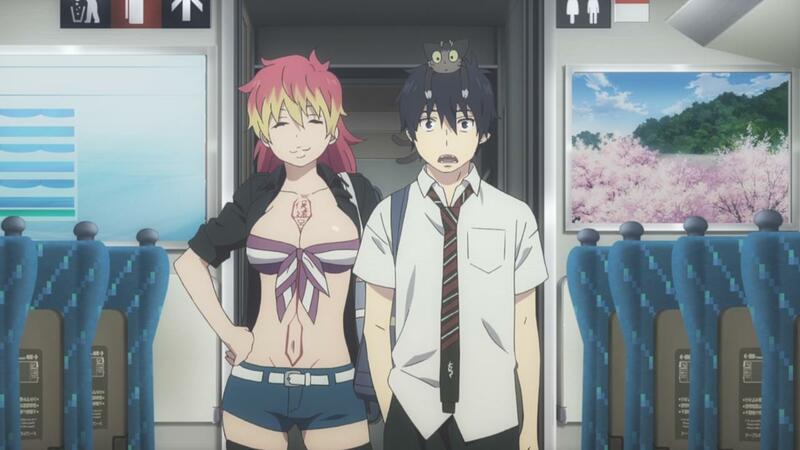 And that’s I think the gravest of sins that the original Ao no Exorcist series committed. It removed this part of the story entirely, and in essence, changed a good part of the “heart” of the story, and the impressiveness of its main character. See, Rin is a pretty likable, nice and heroic guy. 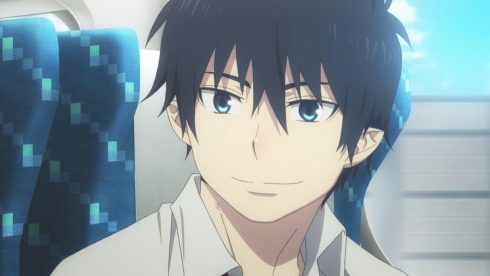 Sure, he’s the typical shounen lead in that he talks big and tries to rally others behind him, but what makes Rin stand out from other shounen protagonists is how friendly and positive he acts despite his loneliness and the hate he receives. 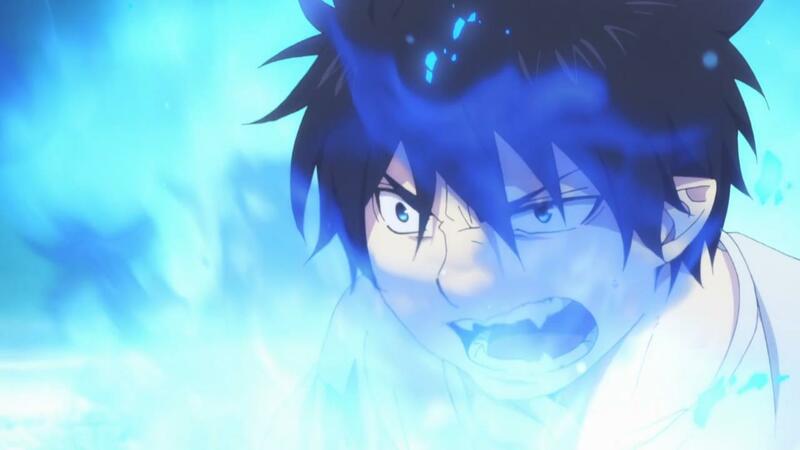 As this episode establishes (albeit a bit less elegantly than I’d like), Rin hasn’t done anything wrong but everyone is appalled by the very sight of him because of his powers. Rin grew up as a normal teenager, and then once he found his powers, tried to use them for good (the stuff you’re all familiar with from the first series). The start is more or less the same, as is stuff like Rin’s meetings with all the ExWires. 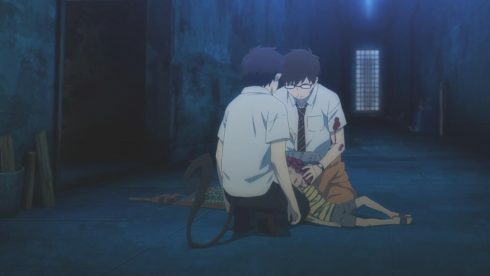 What’s different, of course, is how Rin is forced to keep his secret from his friends because of how they’d probably react, and then when does he reveals himself in order to save them, it actually ends up becoming a real moment of sacrifice. 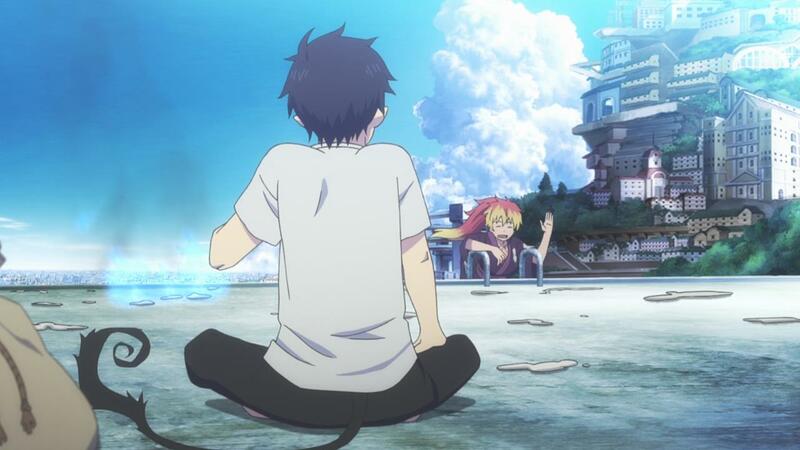 Rin’s big heroic gesture isn’t taken as such, and all everyone can see is that he’s the son of satan. What we see in this opening episode for this series, is the situation that results soon after that big reveal. 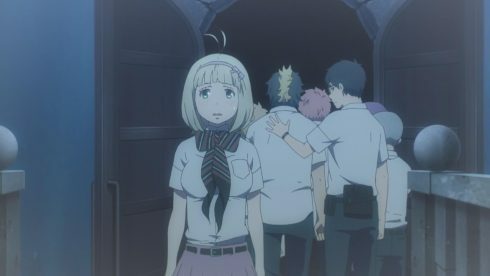 Almost all the Exwires are actually avoiding and flat out hating Rin, and even the kind Shiemi is keeping her distance. Everyone is very scared of him simply because of those blue flames that he has, and what they represent. As Suguwara shows quite plainly, those Blue flames have killed many and have contributed to so much loss, that even the so called “good guys” are unable to forgive someone who just happens to have them and hasn’t killed anyone. And a big part of what makes the Kyoto arc so awesome, is this whole dynamic of strained friendship that happens during all the other stuff with the “Impure King”. 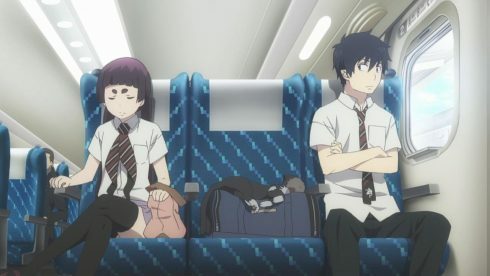 And establishing that element of the story, was really what this opening episode needed to do for any of the emotional payoffs to really work later. 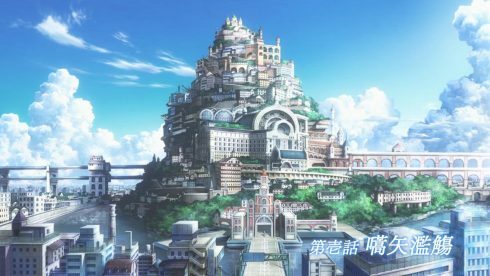 Like I said, its not elegant, but the episode is able to get the job done, and pretty much get people up to speed with where we’re at in the story. 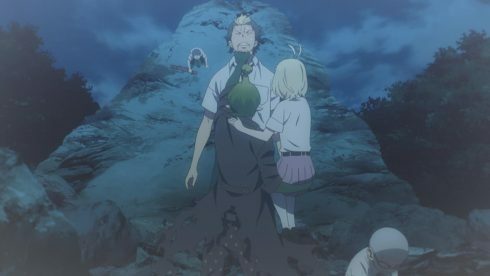 The story we’re seeing now is right after Amaimon’s big attack, and the quick flashback shows how it all ended quite differently than what we saw in the first series. 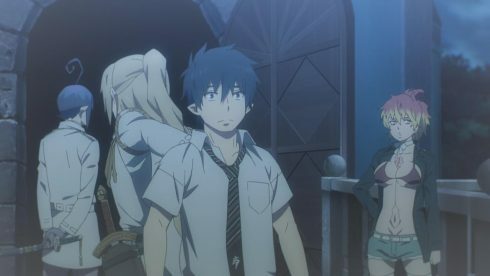 So yes, even though Ao no Exorcist Kyoto Fujouou-hen is forced to hit the ground running, I think it ultimately succeeds in getting everything going. 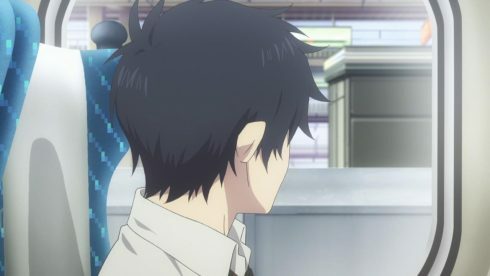 The characters and the world feel very much like the old friends we were dying to see, and we see Rin’s current situation and the dynamic between him and the rest of the Exwires established. 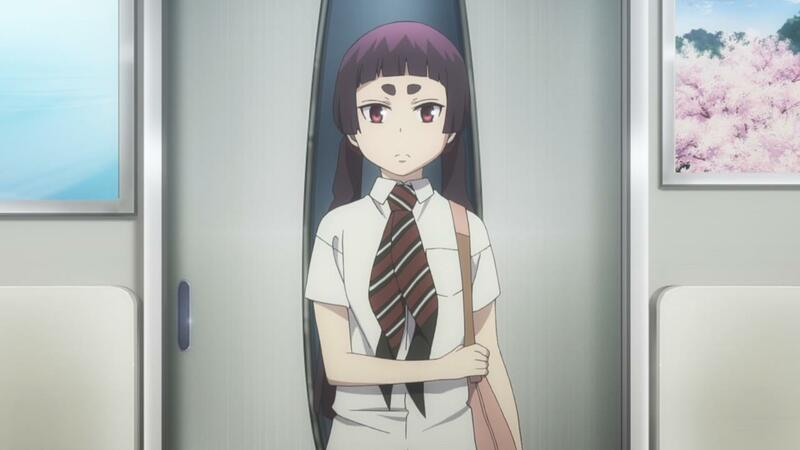 Most importantly, the episode also focuses in on Izumo in its last few moments. 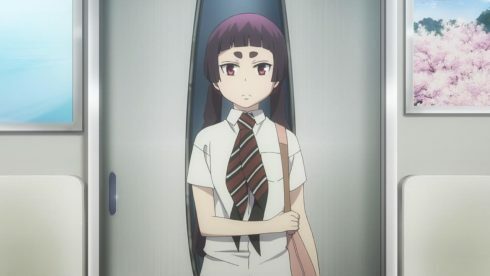 Again, what makes Izumo really stand out and adds some real depth to her character, is the fact that she is actually the only one that accepts Rin as he is, at this particular juncture. Its something that even characters like Shiemi are unable to do, and its something that really adds a element of likability to Izumo, and elevates her from her “Bossy Tsundere” archetype status from the previous series. And of course, there’s Yukio, Rin’s younger brother. The relationship between these two brothers is one of the most interesting aspects of the story as a whole, and how this story kind of both feels similar yet very different from Full Metal Alchemist. The first part of this episode does a wonderful job of establishing Yukio’s complexes and the comparisons he makes between himself and his brother. 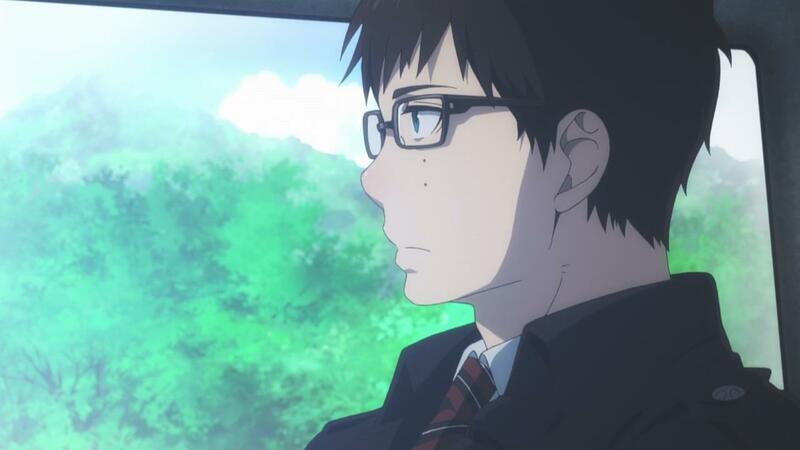 Yukio’s kind of bitter love for his brother, is just something very unique to this story, and its great to see that the show is really mining that and Yukio’s more “human” elements for some good material. Thematically, we have all the setup done for what is going to be, I wager, a really good payoff. This episode really did feel like jumping back into the story from the middle, and I won’t say it was kind to people who haven’t read the manga, but I think the anime production staff at A-1 did the best they could, with the time they had. I liked how the pacing was quick, but never felt rushed. I also liked how nearly all the voice actors from the previous incarnation returned, and did a fantastic job of really jumping back into the roles that they did so well all those years ago. 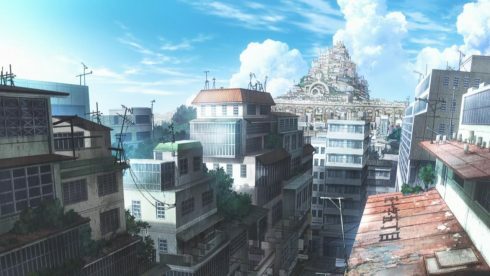 And the animation and production values for this show are top notch, with everything from just the action and visual effects, to the music and sound work being exemplary. 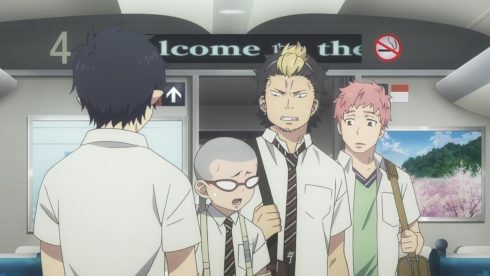 I also liked the little touch of having UVERworld come back for the OP theme, which just felt both familiar and right, as they did one of the good OP themes for the first series. 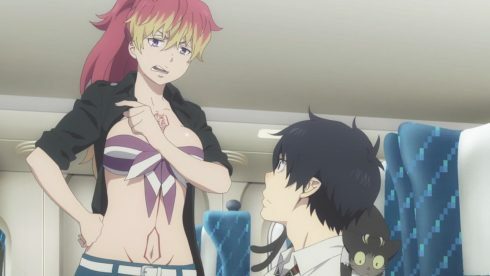 All in all, I’d say Ao no Exorcist Kyoto Fujouou-hen’s first episode was a success, even if it was a bit rough in some spots. 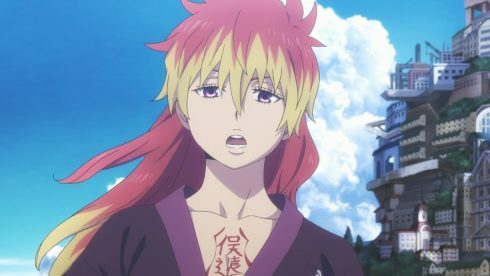 I was afraid that this series would follow in D.Gray-man Hallow’s footsteps and just not be as good as its original series, but thankfully that wasn’t the case. 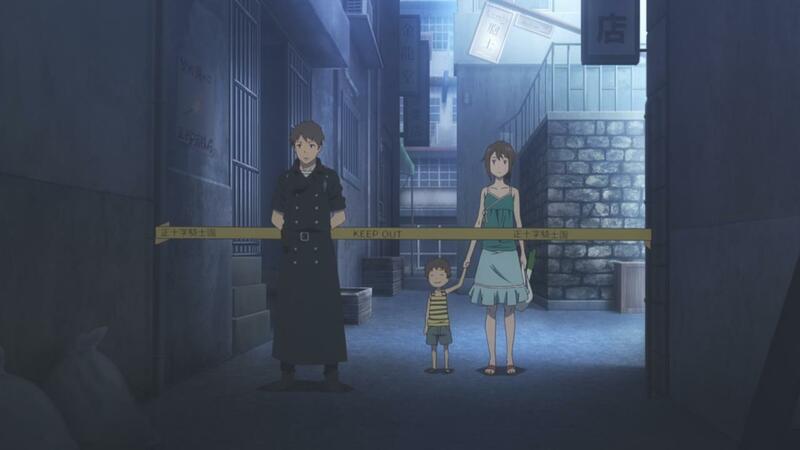 This episode reminded me more of Full Metal Alchemist Brotherhood’s rough start, rather than anything less desirable. Which is good, because now that the tough stuff of jumping back into the story is out of the way, Ao No Exorcist and A-1 Pictures can just focus on delivering the goods. Here’s to receiving and talking about those goods, on a weekly basis.